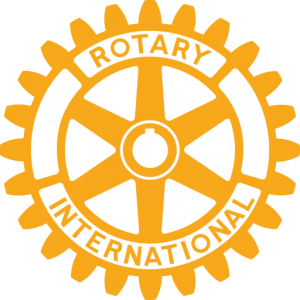 Caterham Rotary Club leadership award for local students. 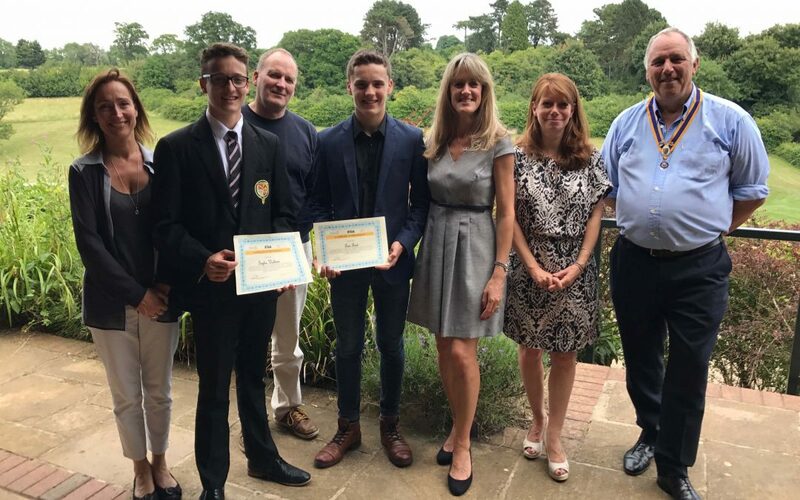 Tom Ford and Taylor Waldron both Year 10 students Caterham were recently sponsored by Caterham Rotary Club for The Rotary Youth Leadership Award (RYLA) as part of their investment in the future of young people. They attended a week’s residential seminar organised by Rotary and run by professional activity instructors in a specialised environment. The RYLA programme is highly varied and combines organisational, physical and sporting activities, as well as offering opportunities to develop discussion, social and leadership skills. The residential and group-oriented scenario enables young people to debate issues of professional responsibility and human relations, improve leadership and communication skills, learn about businesses and institutions, while having a great deal of fun and making friends for life. Tom and Taylor recently accompanied by their parents together with Alison Etheridge Chairman of de Stafford’s Governing Body were lunchtime guests of Caterham Rotary and both students were presented with a Certificate of Achievement by Club President Andy Parr MBE.